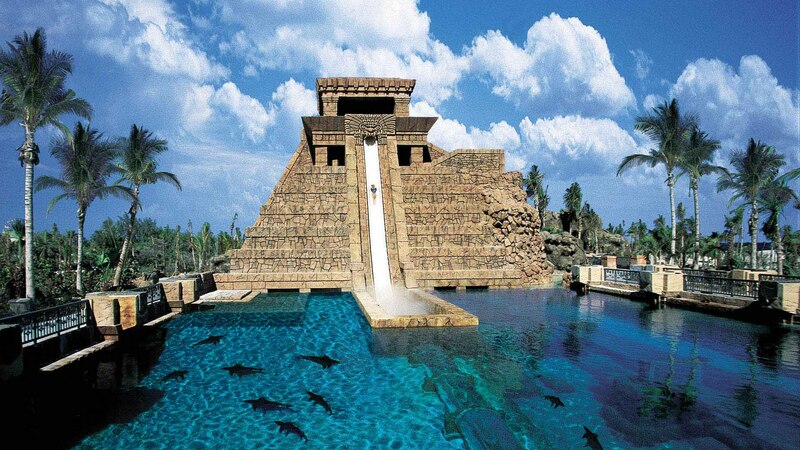 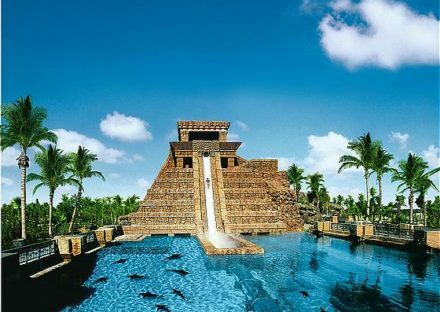 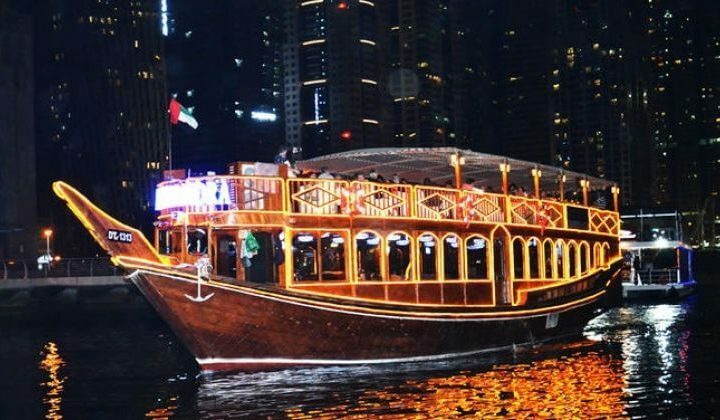 Aquaventure with Lost Chambers tour is one of Dubai’s most lavish resorts, Atlantis. 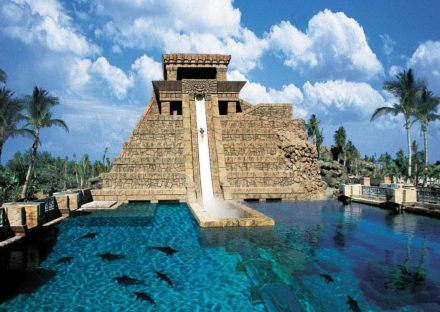 Enjoy yourself with ocean life in a stunning stroll through the glass passages of The Lost Chambers Aquarium at Atlantis, The Palm! 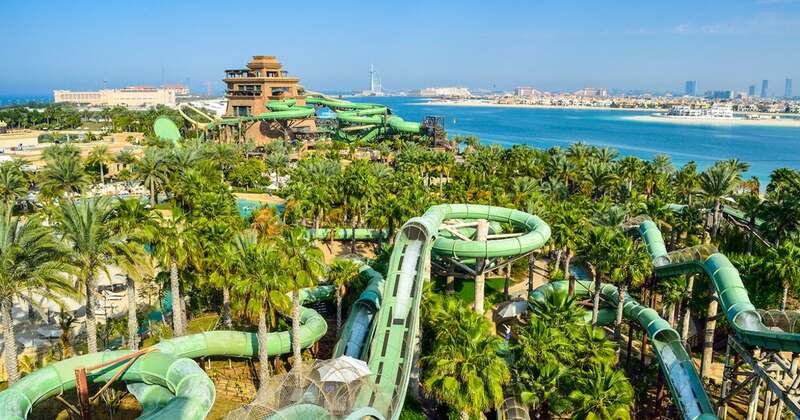 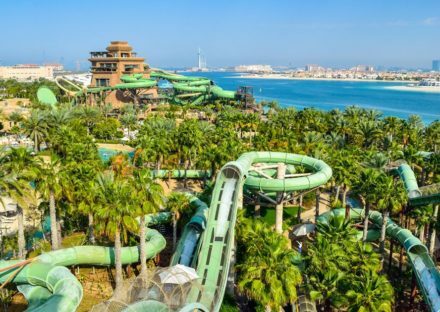 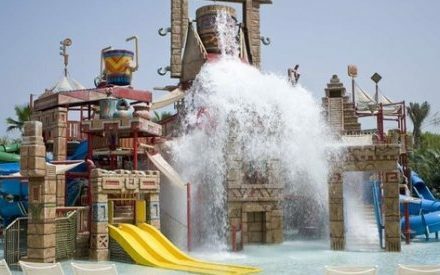 At Aquaventure Water Park, experience refreshing dives and wild wanders aimlessly as you hit a portion of its heart-hustling rides and slides; Poseidon’s Revenge, Slitherine, Ziggurat, and Aquaconda are only a couple to say. 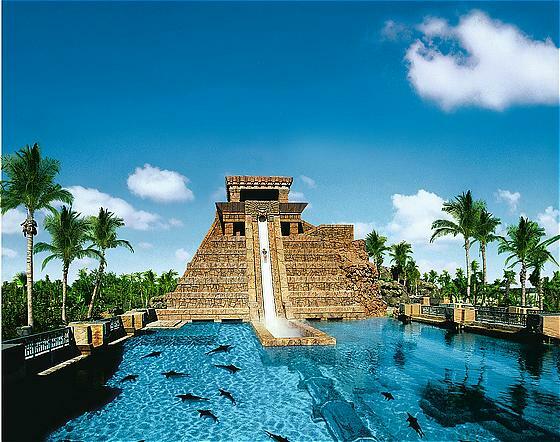 Further, rise back to the antiquated Atlantean time with a passage to Lost Chamber Aquarium, highlighting a blend of in excess of 65000 marine claims to fame and 20 or more particular displays which toss light on the mysterious Lost City of Atlantis.